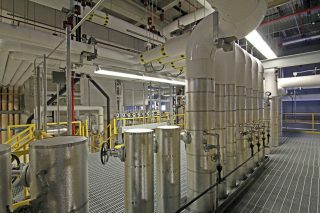 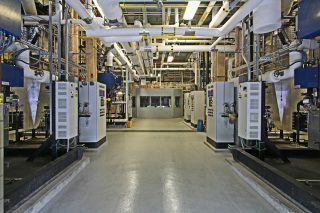 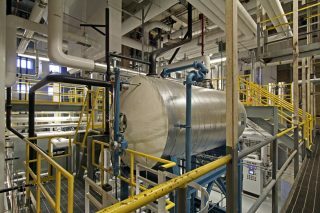 Greenland was selected as the Prime Contractor responsible for constructing a new boiler plant at the Wilkes-Barre VA Medical Center in Wilkes-Barre, PA. 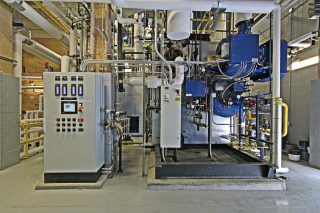 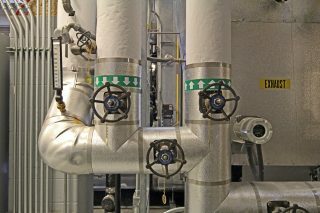 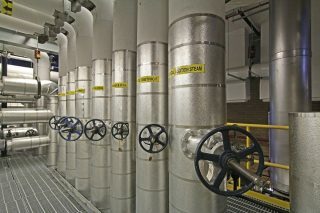 The scope included replacing three 520 HP water tube boilers, condensate storage tank, DA Tank, water softener, water treatment, and boiler controls with SCADA. 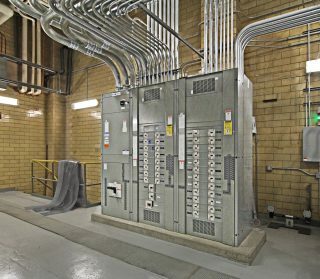 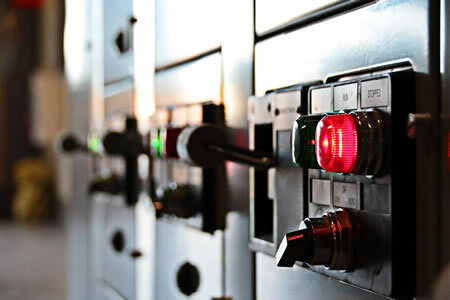 A complete replacement of the 2,000 amp electrical switchgear was also included. 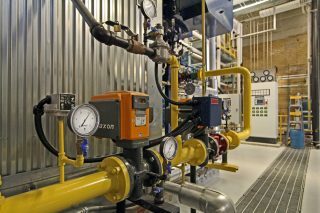 A 2,000 SF addition to expand the boiler plant was added along with a new control booth and office with a plan room. 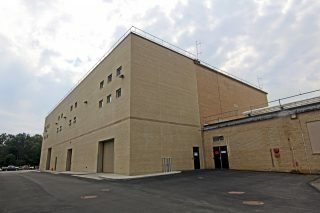 Site work included pavement, curbs, gutters and storm drainage. 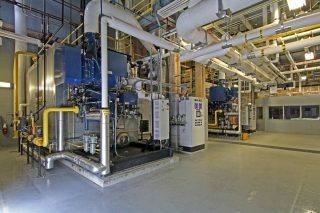 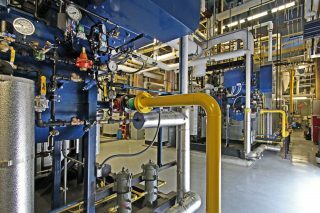 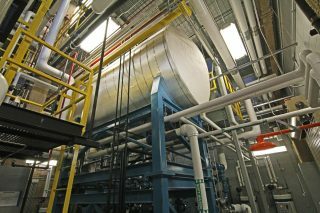 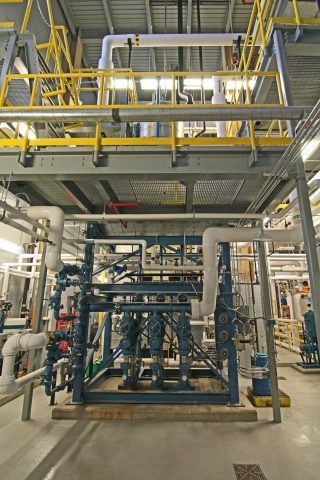 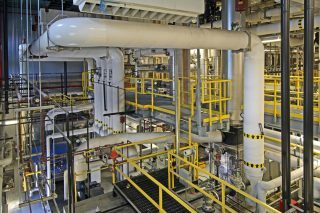 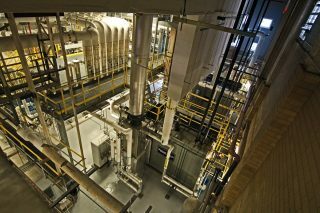 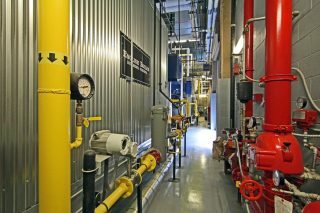 To expedite the project, two 650 HP temporary boilers were installed to allow all of the work to be performed simultaneously without disrupting operations.